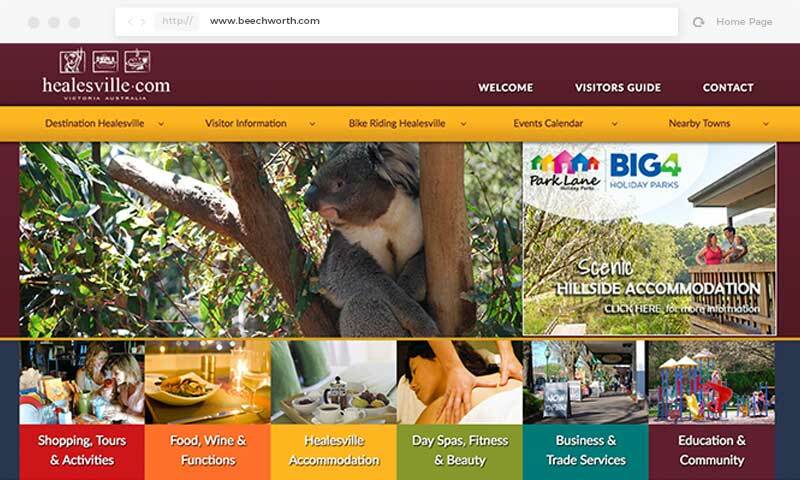 "Beechworth.com is our top referring website, contributing to more direct bookings." WWW.ART offers clients additional opportunities to promote and market their business online. WWW.ART owns and operates www.beechworth.com - a comprehensive multi information website launched in 1998 for tourism and business in Beechworth and surrounds. 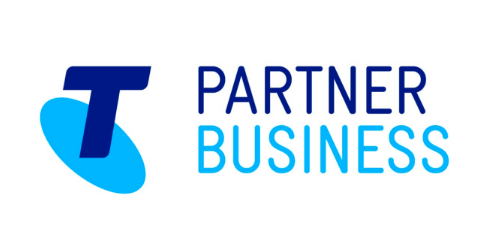 This is a powerful tool to help visitors find your business, especially if your business happens to be in a busy industry. For example, if visitors use the search terms 'Accommodation and Beechworth' to find your accommodation business it is unlikely that you will rank No 1. 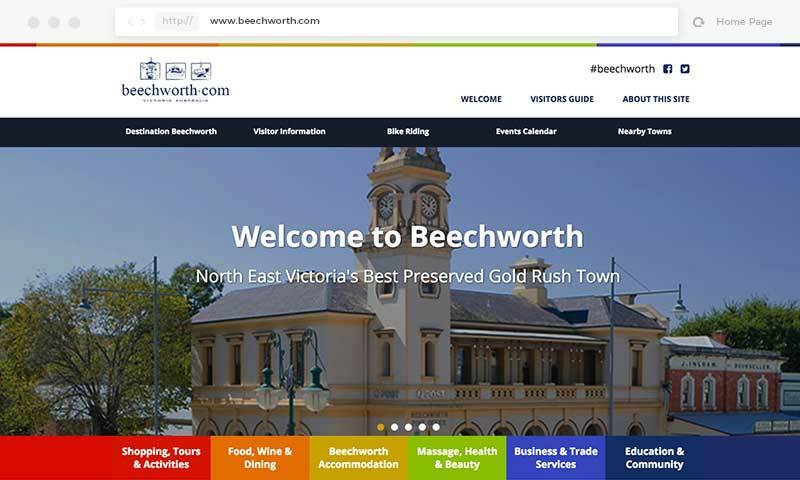 However, www.beechworth.com does and this means visitors will then find your listing which will take them to your website. WWW.ART Design Services also owns and operates www.healesville.com - a comprehensive multi information website launched in 2011 for tourism and business in Healesville Yarra Valley. Like Beechworth.com this website is a powerful tool for the promotion of your business. We are happy to create a listing category for your business if a suitable one does not currently exist. If you wish to be included on www.beechworth.com or www.healesville.com and receive great exposure contact us for this years’ prospectus or visit the desired website subscription page.